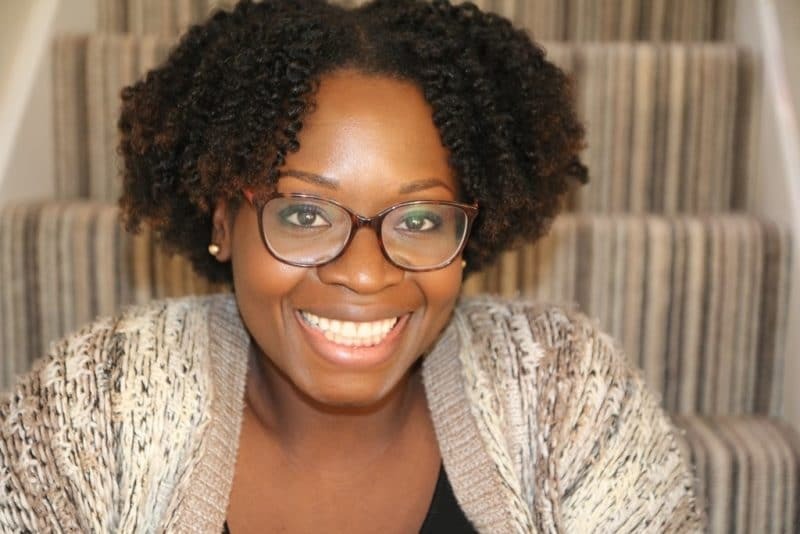 Tola Okogwu is a British blogger and author of the ‘Daddy Do My Hair?’ book series for children. 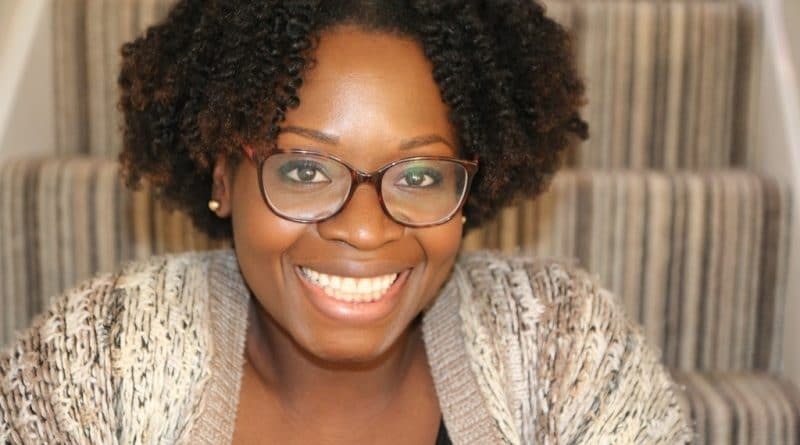 Launching her third book in the series ‘Kechi’s Hair Goes Every Which Way’ in May 2018, Tola wants to tackle the relationship between young black girls and their natural afro hair in a vibrant, entertaining and educational way. 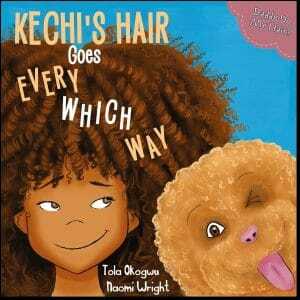 ‘Kechi’s Hair Goes Every Which Way’ tells the story of Kechi’s beautiful big hair and how her daddy has to make sure she gets ready in time for school. The ‘Daddy Do My Hair?’ series was inspired by the relationship between Tola’s husband and daughter and is designed to challenge some of the perceptions and preconceptions around race, gender roles within parenting, bullying, friendships and relationships. These books have been an excellent way of encouraging diversity and inclusion from an early age – having children from all ethnicities enjoy the book makes an important impact on how children can identify with each other. The second book in the series,‘Daddy Do My Hair? 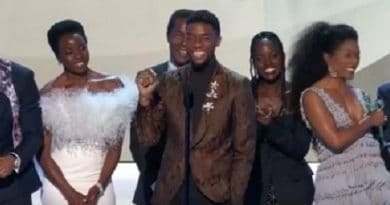 Hope’s Braids’ tackles another polemic subject – school bullying – reinforcing the power of the family unit, the important role of fathers, and the need for greater respect and acceptance of diversity within our society from an early age. 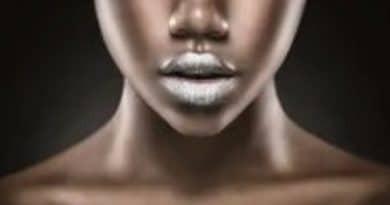 The success of ‘The Daddy Do My Hair’ series proves that there is a market for diverse books and diverse authors, it is not a trend or even a niche and it’s time that the mainstream society knew about it.